Finally someone has noticed that, far from being the kind of laddish, football-top-wearing thugfest that you’d expect a three-day drinking festival to be, Oktoberfest is kinda… well… camp. The dirndls, the leather shorts, the constant singing of Eidelweiss: this is an event ripe for a Queer Eye-style makeover. So at Pink Oktoberfest you have all the usual suspects – beers, oompah bands and German food – but mixed with some great new twists. 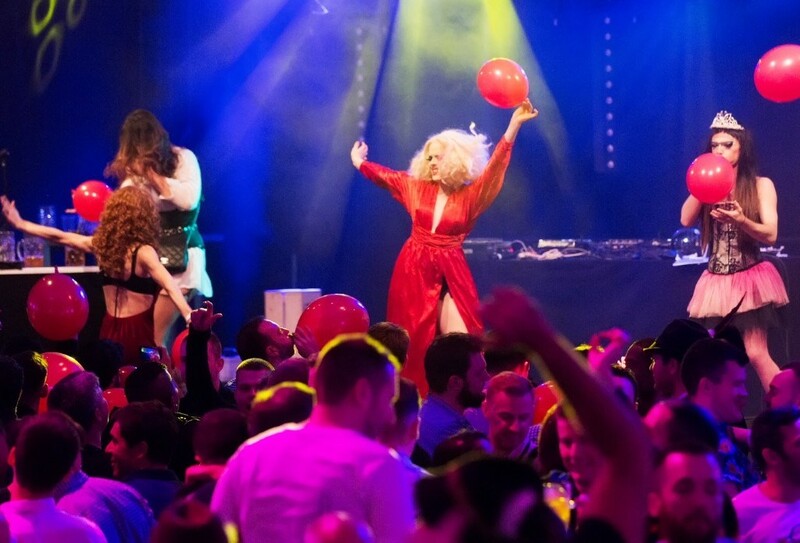 Expect drag kings and queens, beard glitter and a seiously fun funfair.